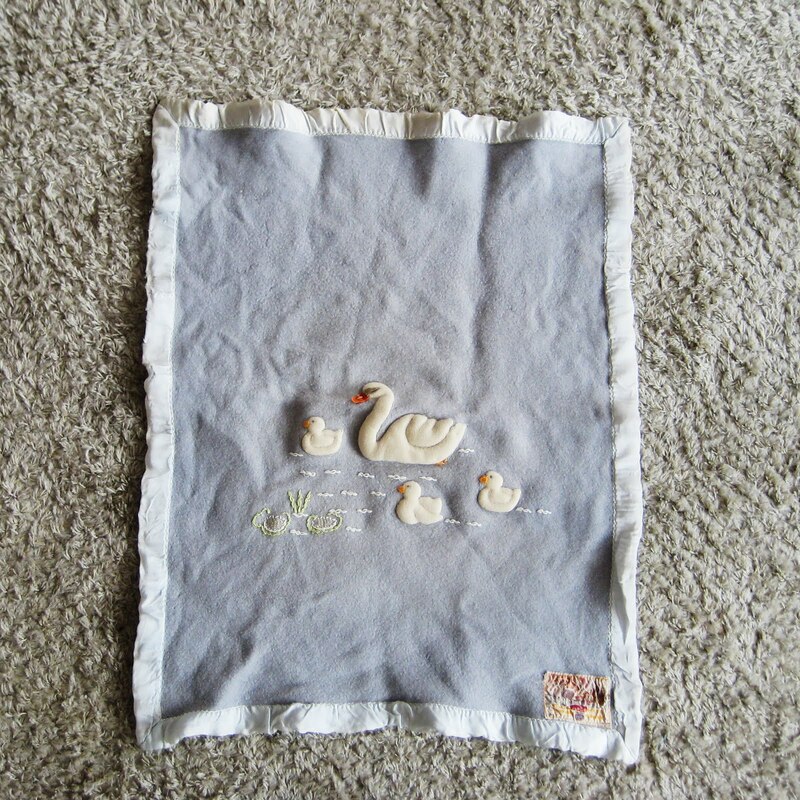 My aunt Jose pulled out some of the baby things her mother, my Groot Tante Mien, sewed for her and her siblings. 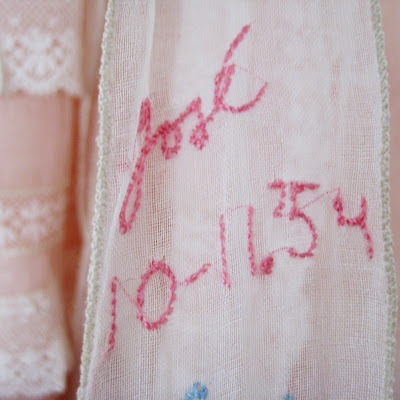 The christening dress has each of the children's names hand-embroidered on the sash. Jose handed down to me some of the bassinet sheets her mother sewed. It's so very special to receive something like this. I know my own Oma would have knitted me loads of baby blankets and booties, but she passed last year. 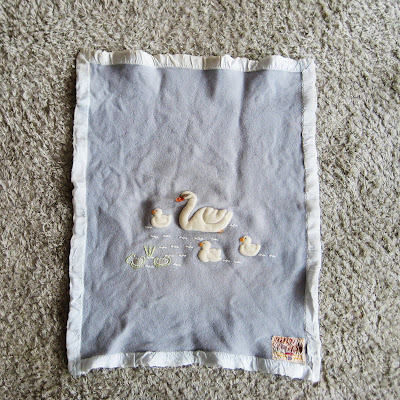 I love vintage fabrics and textiles- the hand embroidered swans are so sweet. However- the plastic molded baby shoes would've been very uncomfortable! Oh, that is so pretty. 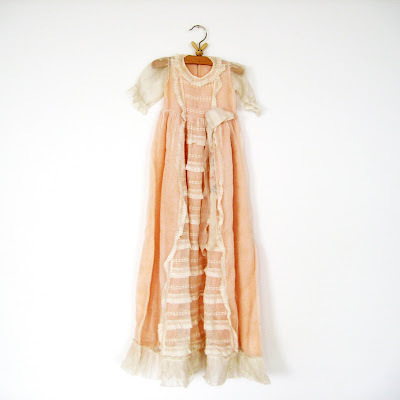 The bassinet sheets are gorgeous!